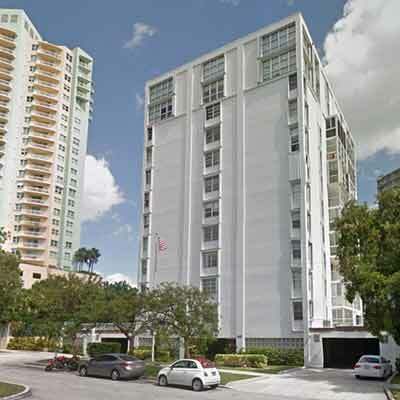 The Brickell 25 Condo in Miami is located along side Brickell Avenue in the Brickell neighborhood of the city of Miami Florida. 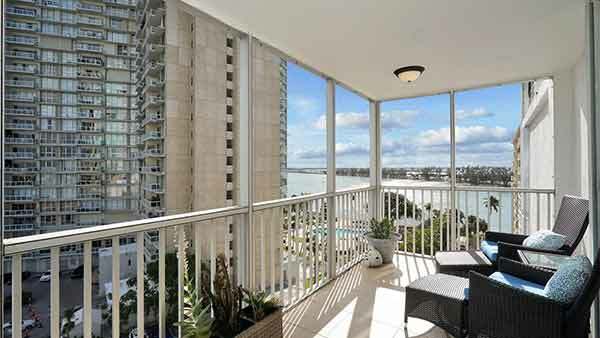 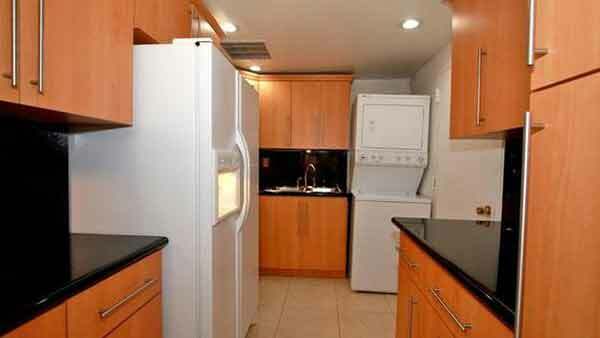 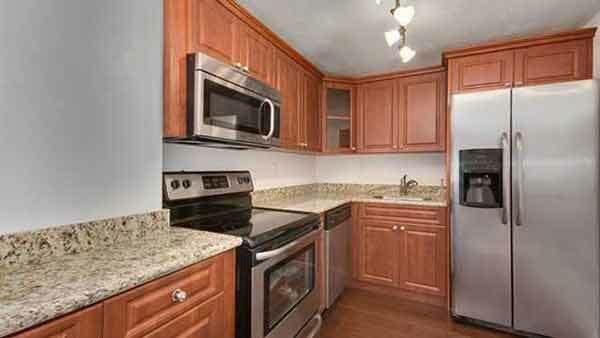 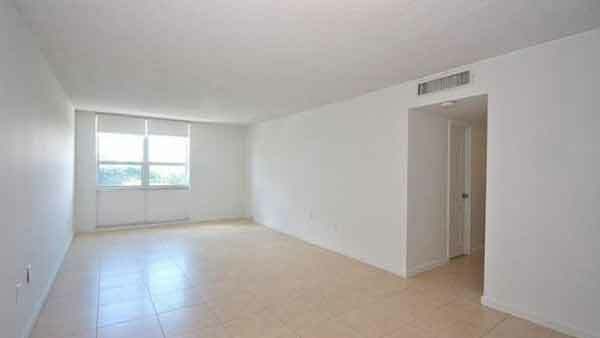 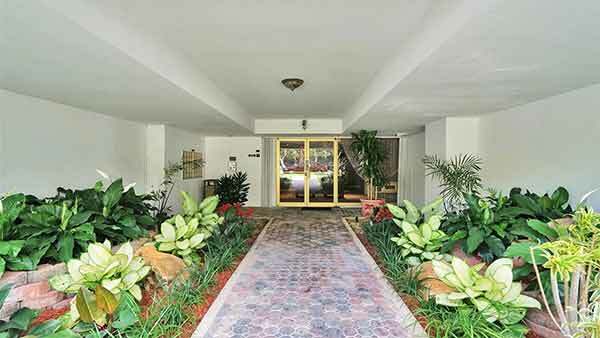 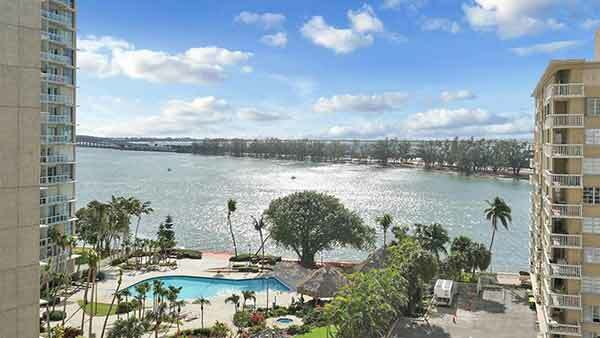 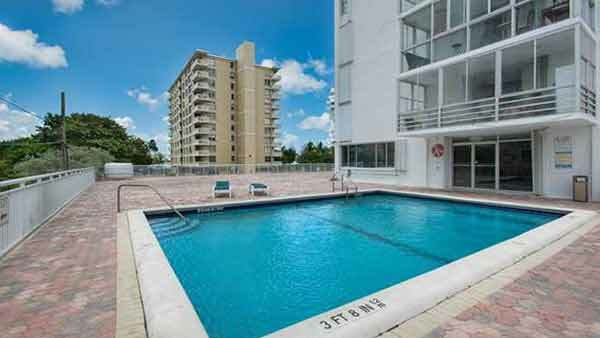 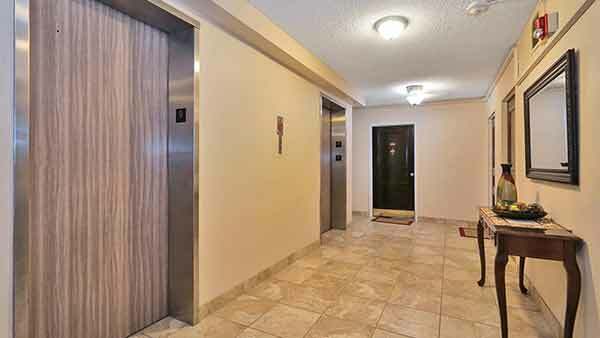 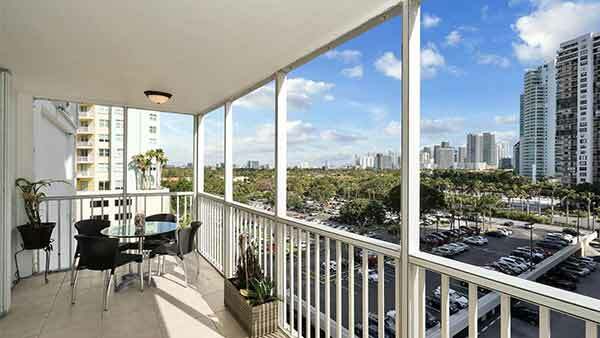 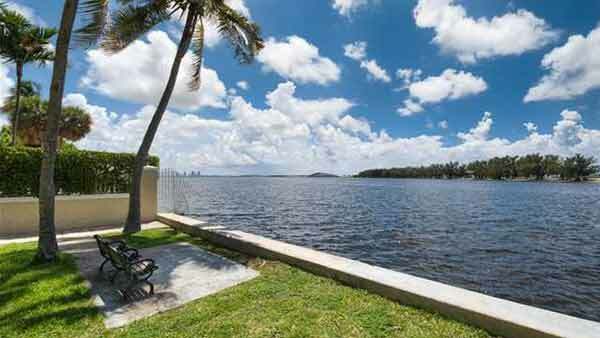 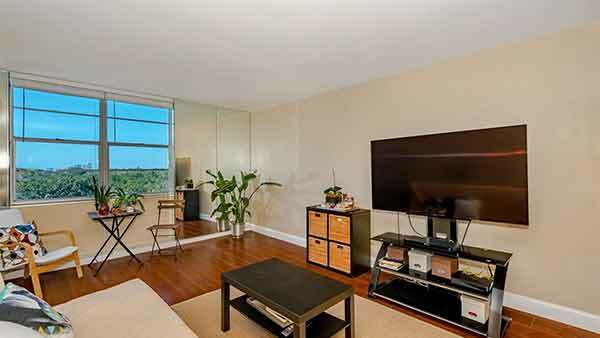 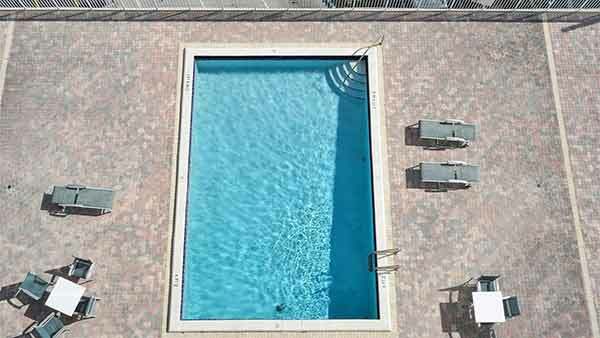 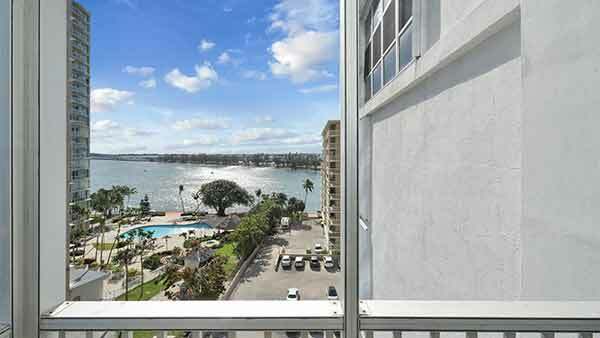 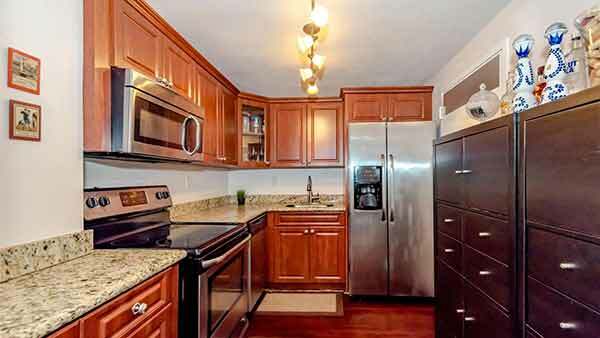 Built in 1970 with 37 condo units on 12 floor that facing the water of Biscayne bay. 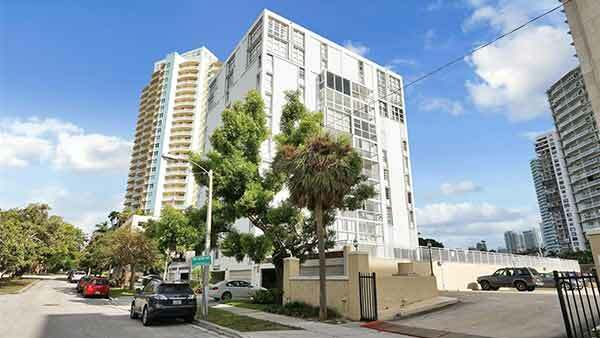 The floor plans consist of 1, 2 and 3 bedrooms with average size of 780 to 2,300 sq ft.
Brickell 25 condo – Brickell Avenue gently curving avenues with tree-lined medians offer amazing bay views and prime location. 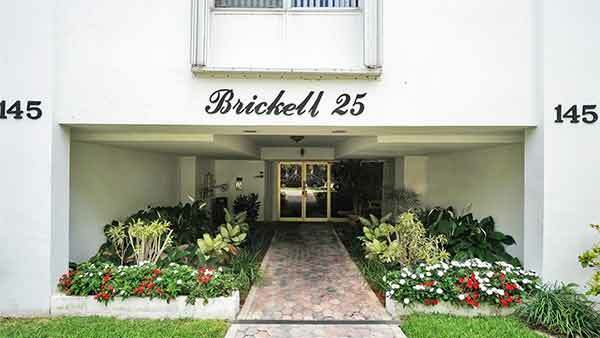 Brickell 25 Condo Miami is located in an area that has become known as “Millionaire’s Row.” The mansions have since given way to towering office buildings and luxury Condominiums, yet Brickell still a center for trade and commerce, where the pioneering, entrepreneurial spirit is alive and well. 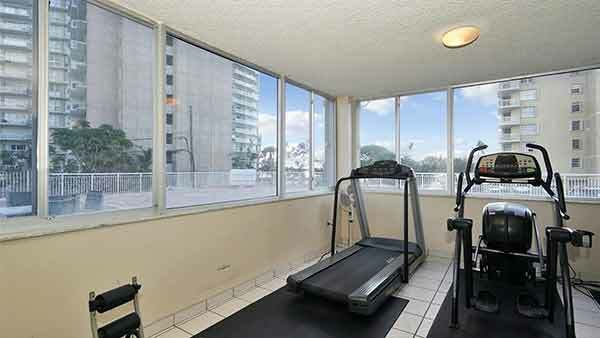 Brickell Avenue window on the future. 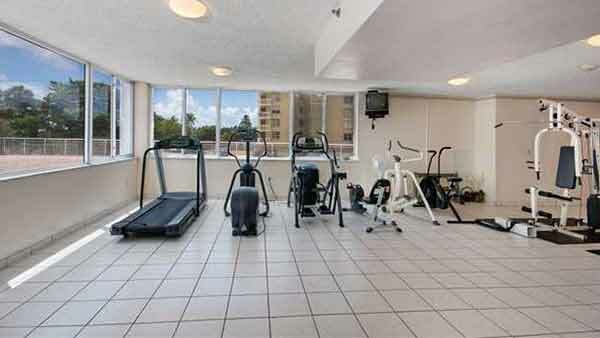 At Brickell 25 Condo Miami you get to enjoy amenities such as pool, gym, walking distance to Brickell Avenue and Key Biscayne and covered parking space.